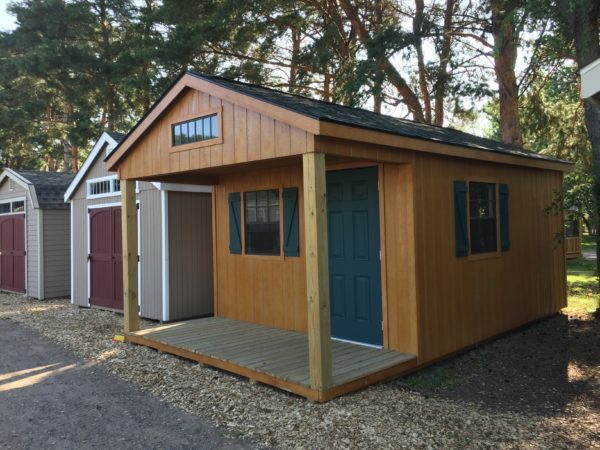 These cabin bunkhouses are a wonderful place for extra cabin guest or a home office. Available in many size and colors. Made from rot resistance materials and is built like a house. Most common sizes are 12′ x 16′, 12′ x 20′ and 12′ x 24′.